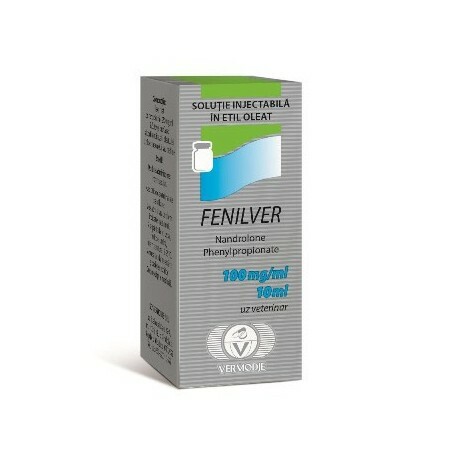 Fenilver – a steroid of anabolic and androgenic effects, created on the basis of nandrolone phenylpropionate. In the 1960s, this substance was first developed by Organon. At that time, the first serious studies devoted to steroids were actively conducted. For today, there is no better drug with the same effect. 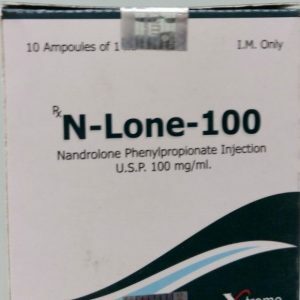 In medicine, nandrolone phenylpropionate is used to accelerate the recovery processes in patients undergoing surgical operations. 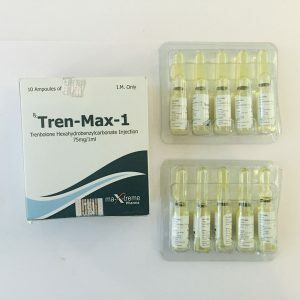 According to the medical instructions, the drug is used to treat growth retardation and muscular dystrophy in adolescents, and also as a preventive agent for breast cancer in women. In sports practice, nandrolone has become widespread in both force and endurance sports. Because the half-life is very short, Fenilver injections are produced at least twice weekly. Advanced athletes use 100 milligrams (and in some cases more) of the substance 3-4 times a week for 6-8 weeks. 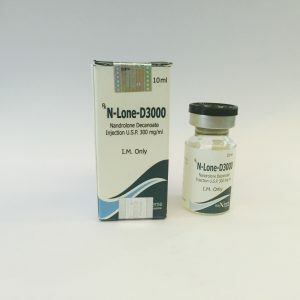 The minimum dosage for feeling the effect of this anabolic steroid when taking solo is 50 milligrams every 3 days for 4 weeks for men and 25 milligrams every 3 days for women. 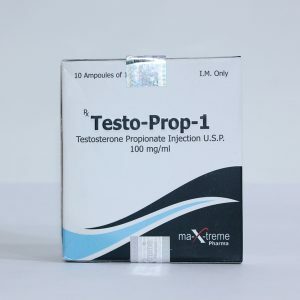 The course of Phenyler is very popular in conjunction with turinabol, vintrozolom, methandrostenolone, testosterone propionate and masteron. How to take Fenilver, if the course combines 3 drugs at once? In such cases it is recommended to reduce the amount of each anabolic steroid. Despite the fact that the total dosage will be the same as in solo reception, due to the synergistic effect, the effect of the mixture will increase significantly. The limiting weekly dosage for AAC of steroids is 500 milligrams.